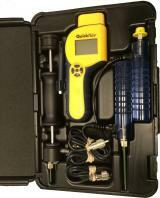 Delmhorst hops moisture meter F-2000H is an easy to use tool for accurate determination of the moisture content in hops. 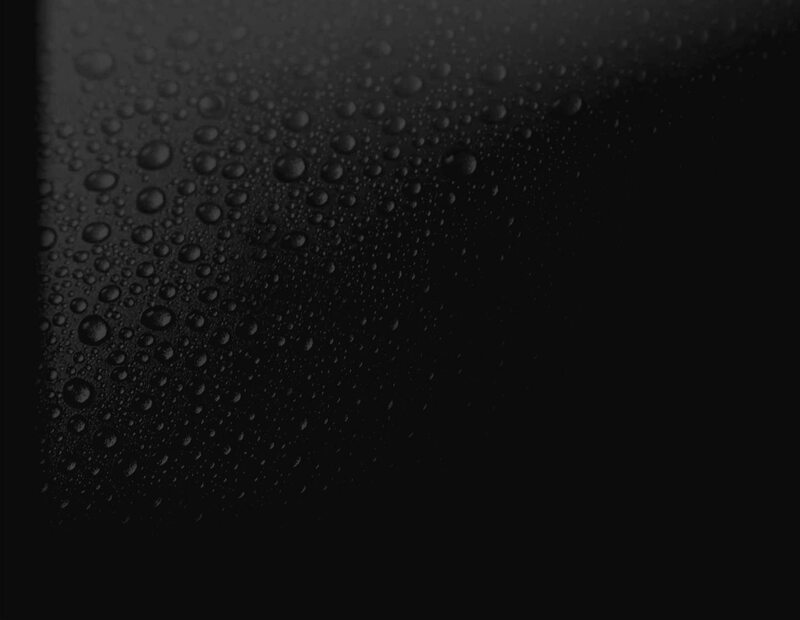 Freshly picked hops contain a high percentage of water. To avoid that this water in the cones will lead to mold and mildew, it is important to know the moisture content during the drying processes. To get the best dried hops, identifying when the hops is at the right moisture content is important. 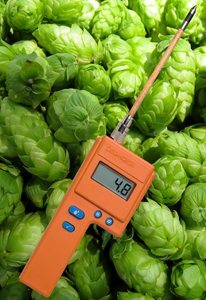 For this application, F-2000H moisture meter for hops is the portable instrument that will guide you to the right quality. 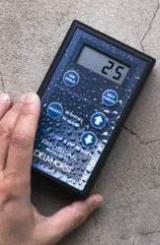 The F-2000H is also designed to test moisture in hay over a range of 8%-40%. Ideal for baled hay and in the windrow.